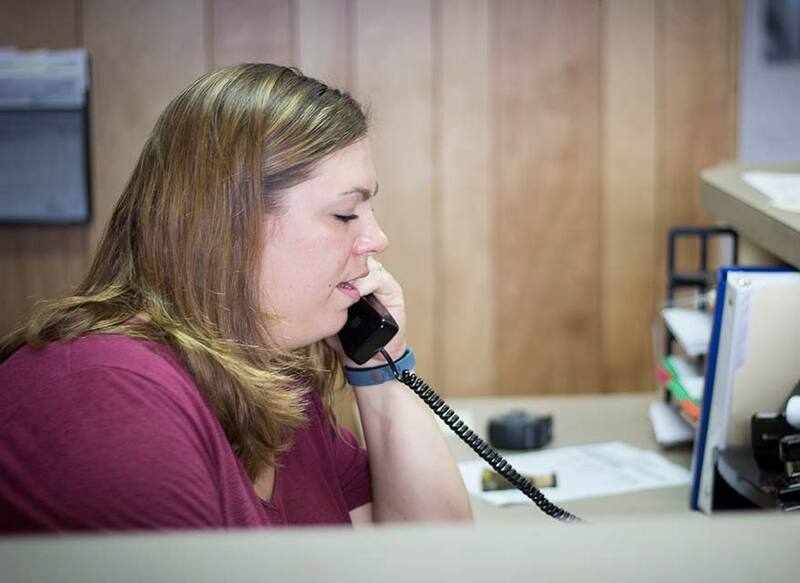 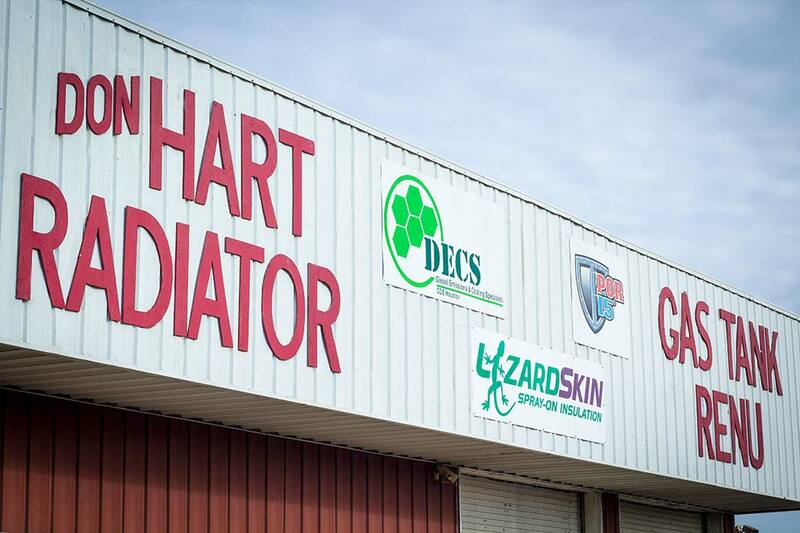 For over 100 years the Harts have been a well-known name in the radiator industry. 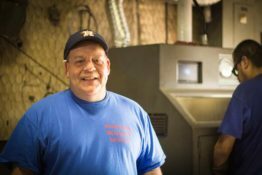 Dating back to 1922 when Maurice Hart, Sr. began working for his great uncles, the Echols Brothers. They were a blacksmith shop turned radiator repair center located in downtown Fort Worth opening in 1910. Maurice Hart, Sr. went on to open Auto Radiator Works in 1948 near downtown Houston. 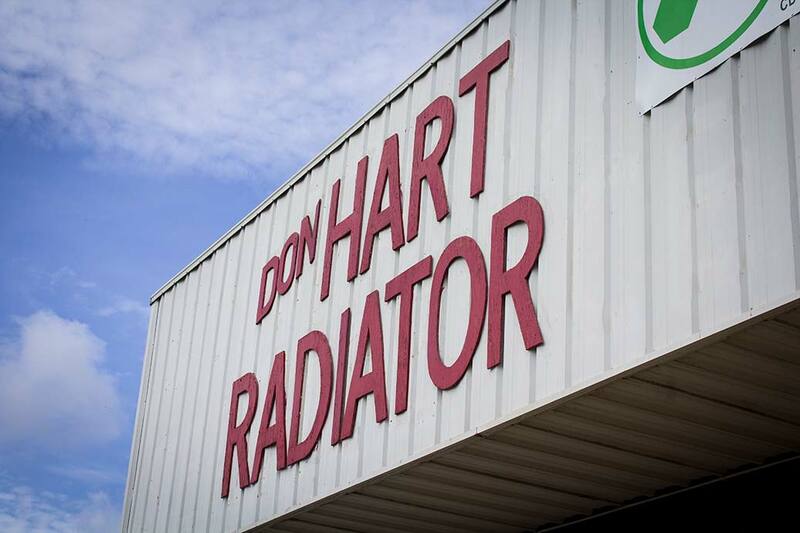 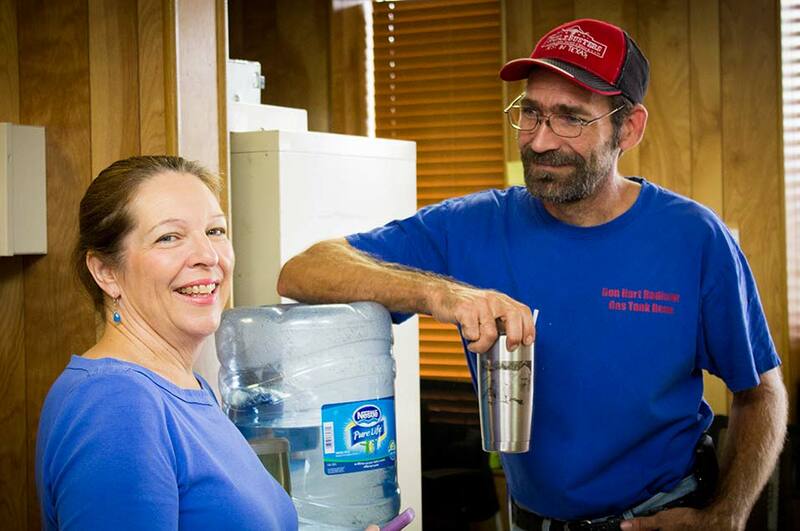 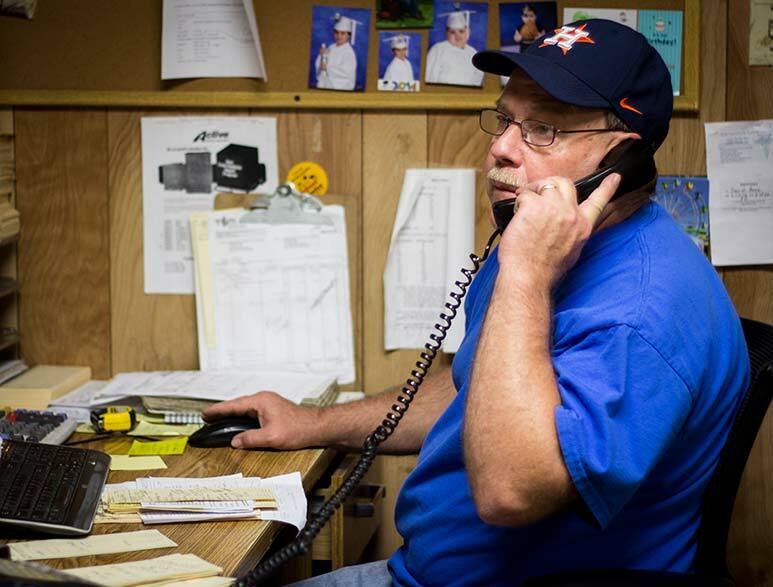 In 1985 Maurice Hart, Sr. and Don Hart opened Don Hart’s Radiator Service Center located in Waller, Texas. 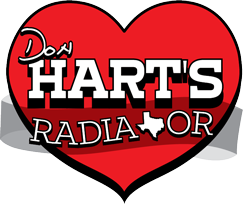 Over the years Don Hart’s has evolved with the changing of time. 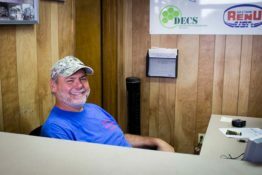 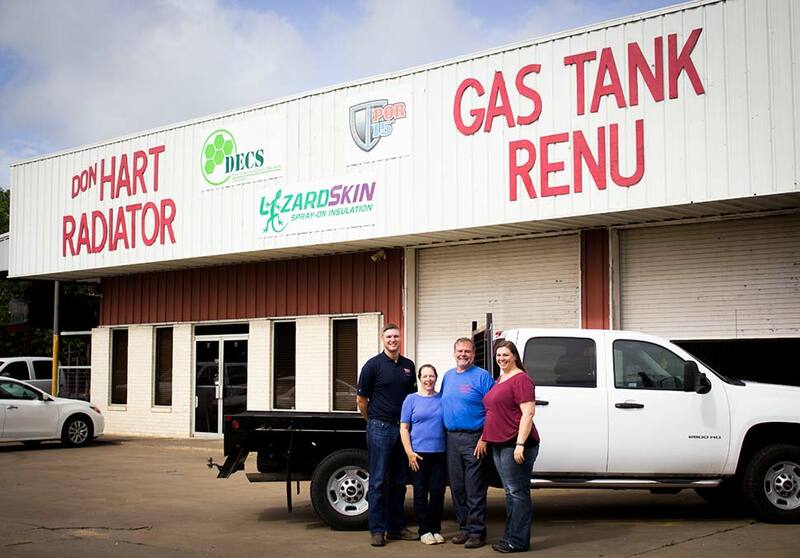 We have extended our service operations to include so much more than just “radiators.” Don Hart’s Radiator focuses on radiators, fuel tanks, heat exchangers, oil coolers, Diesel Particulate Filers (DPF), Diesel Oxygen Catalyst (DOC), restoration products, antique/custom radiators and gas tanks. 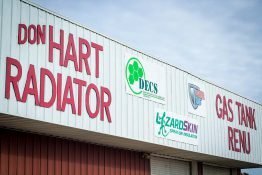 In 2016 Don Hart’s Radiator merged with Hart Heat Transfer Products enabling us to now offer field service on generator sets and sales of complete radiator packages. 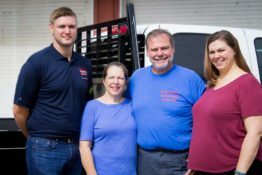 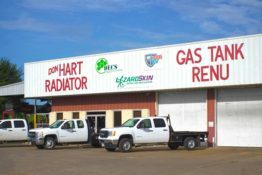 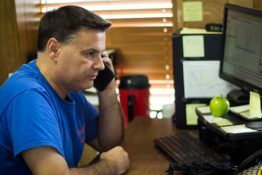 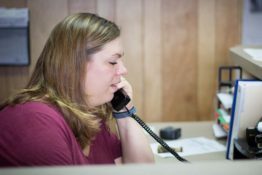 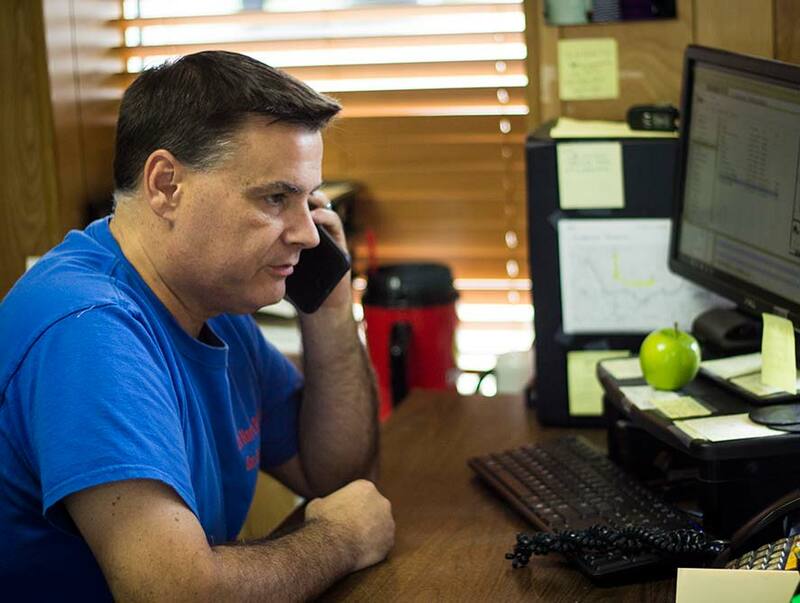 Don Hart’s Radiator Service Center has expanded its service area over the past few years with satellite locations in East Houston to focus on the Texas Gulf market, Bryan and Austin with a focus on the Central Texas market. Experience & knowledge we pass on to you! 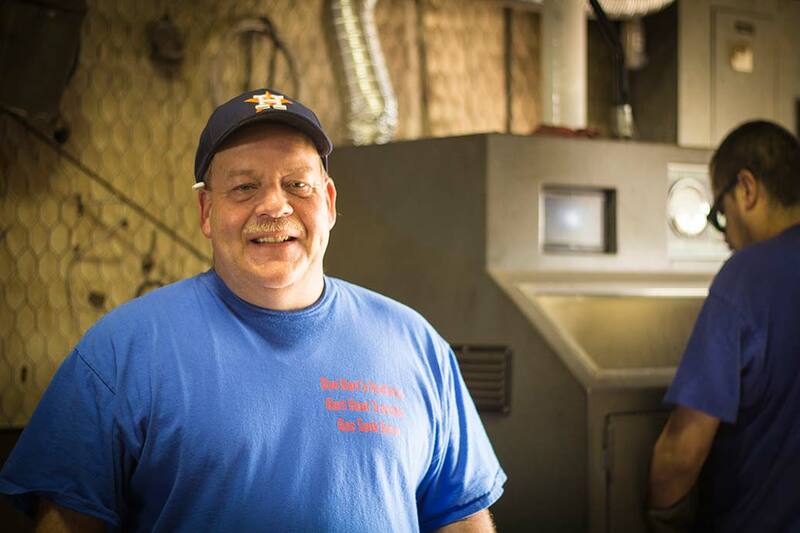 Maurice Hart, Sr. began working for his Great Uncles, the Echols Brothers. 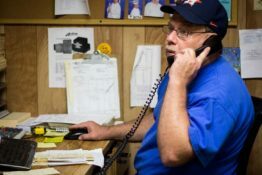 They were a blacksmith shop turned Radiator Repair Center located in downtown Fort Worth opening in 1910. 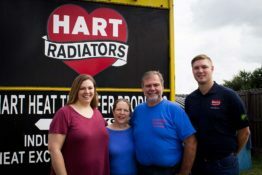 Maurice Hart, Sr. went on to open Auto Radiator Works in 1948 near downtown Houston. 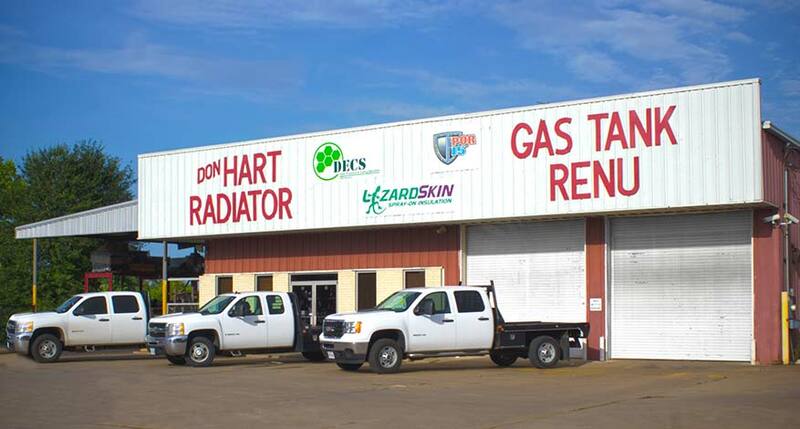 Maurice Hart, Sr. and Don Hart opened Don Hart’s Radiator Service Center located in Waller, Texas. 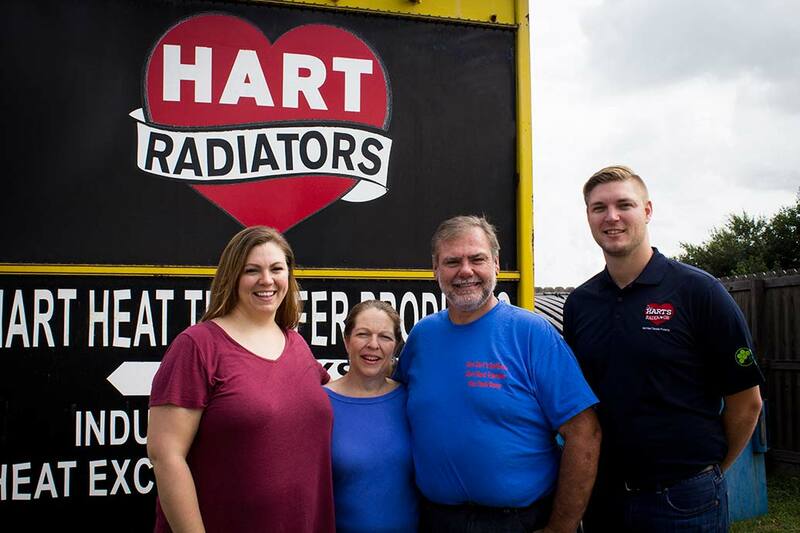 Don Hart’s Radiator merged with Hart Heat Transfer Products enabling us to now offer Field Service on generator sets and sales of complete radiator packages.